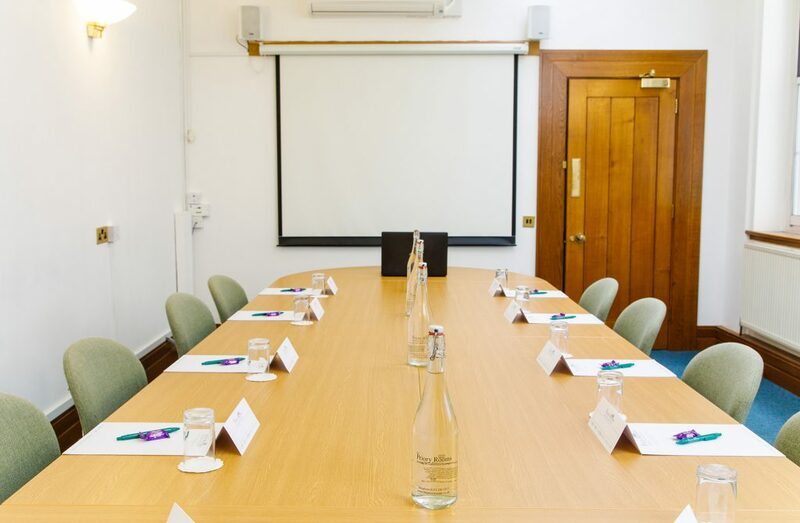 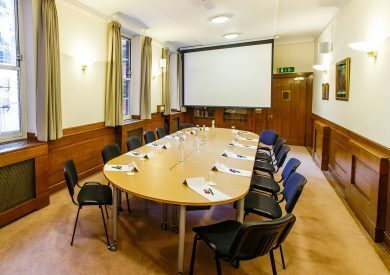 The Sturge Room is a medium sized meeting space offering flexible layouts. 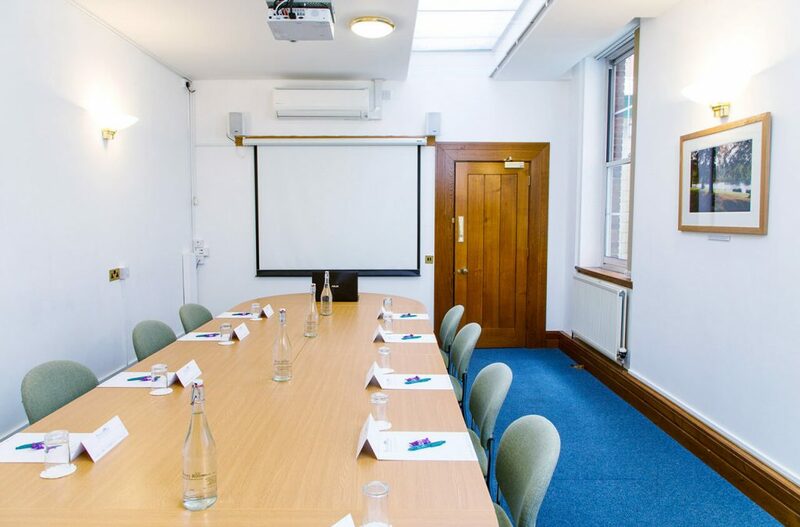 Located on the first floor of the building with its own private area for refreshments. 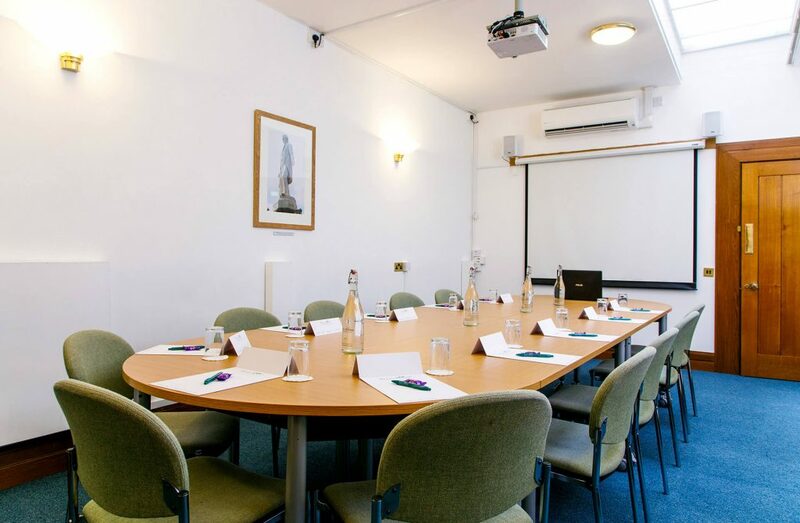 Our dedicated support team are simply the press of a button away and are always on hand to assist with your audio visual setup and any other queries throughout the day.